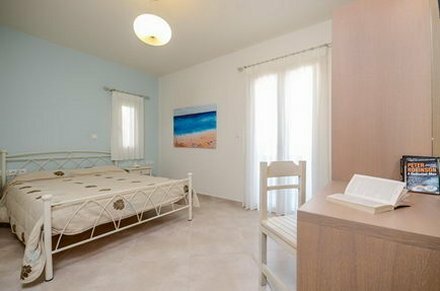 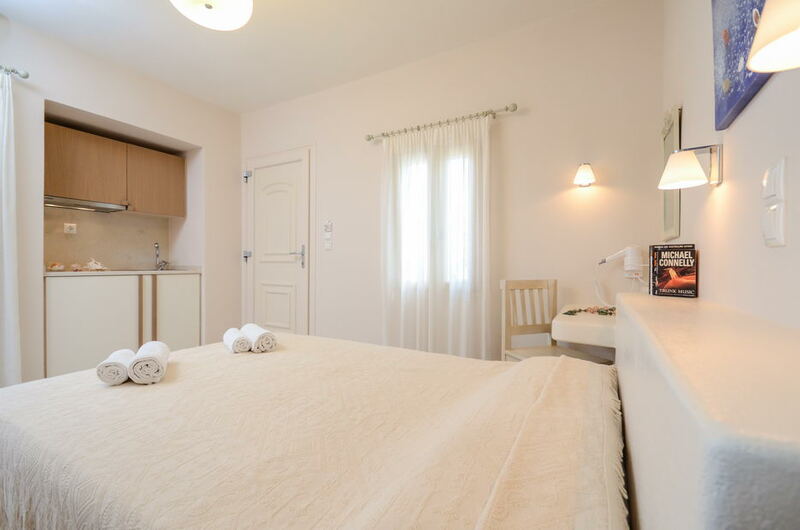 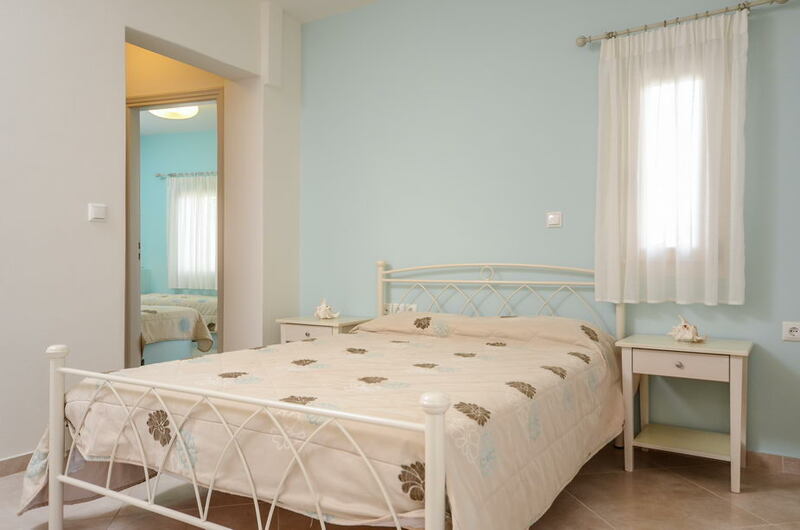 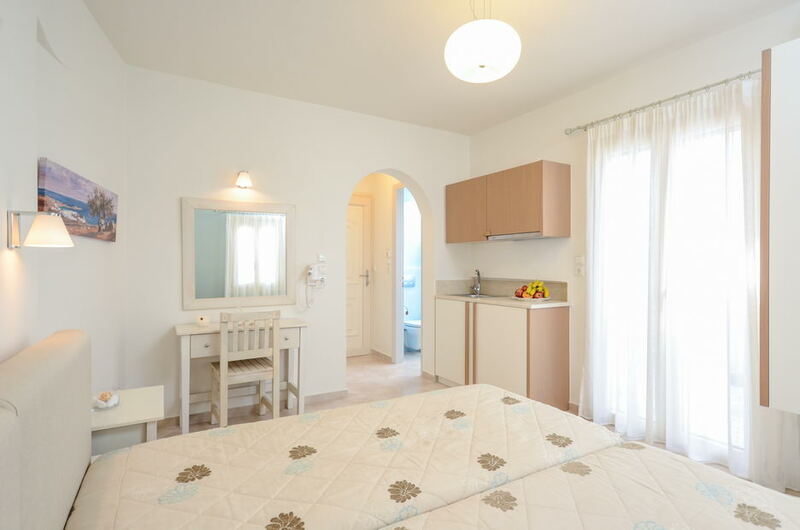 At Irini Studios in Agia Anna you can find studios for 2 up to 5 persons with one ore two rooms, full equipped with all the amenities someone need in vacations. 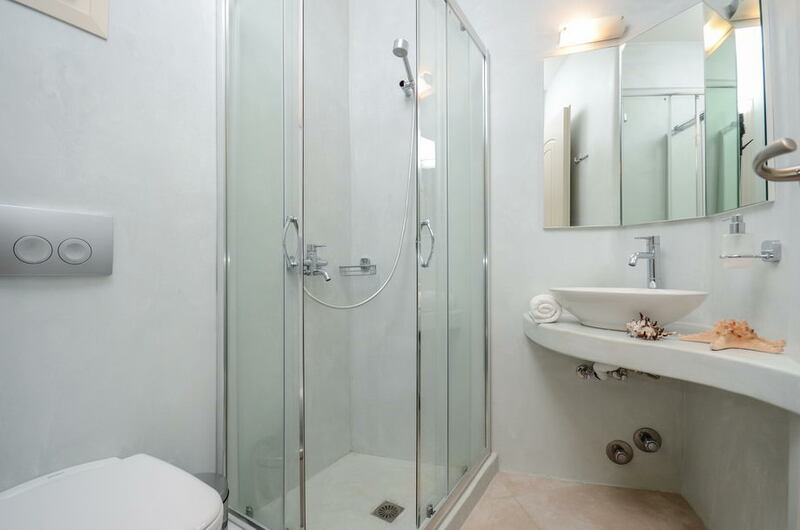 All of our studios are big and comfort with private veranda or balcony where you can relax. 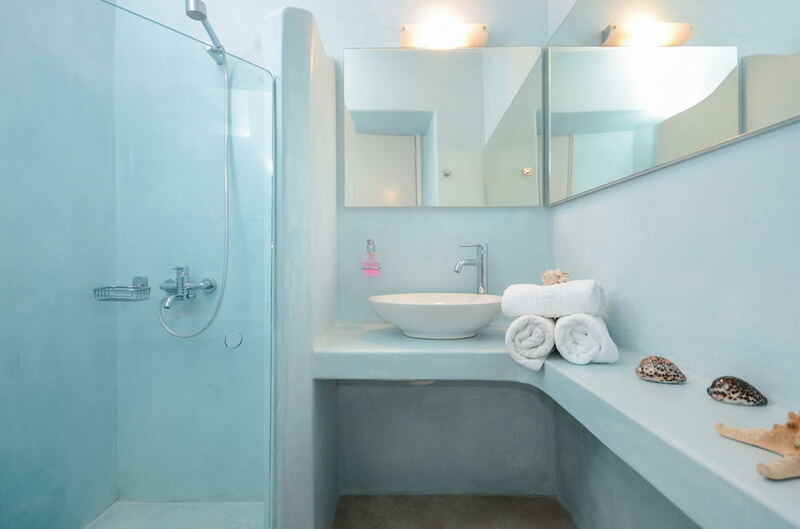 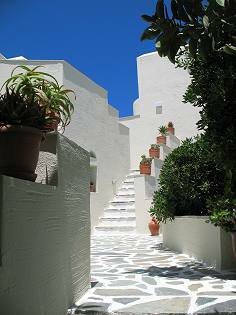 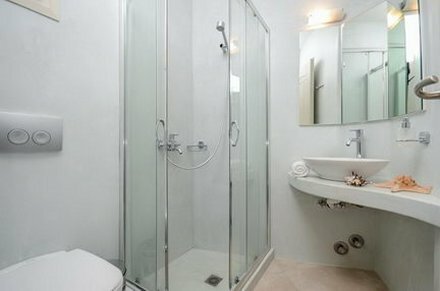 The traditional cycladic colours and decoration create a unique simple environment for relaxing. 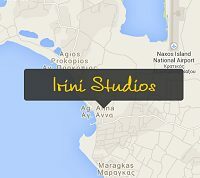 Unforgettable holidays at Irini Studios.